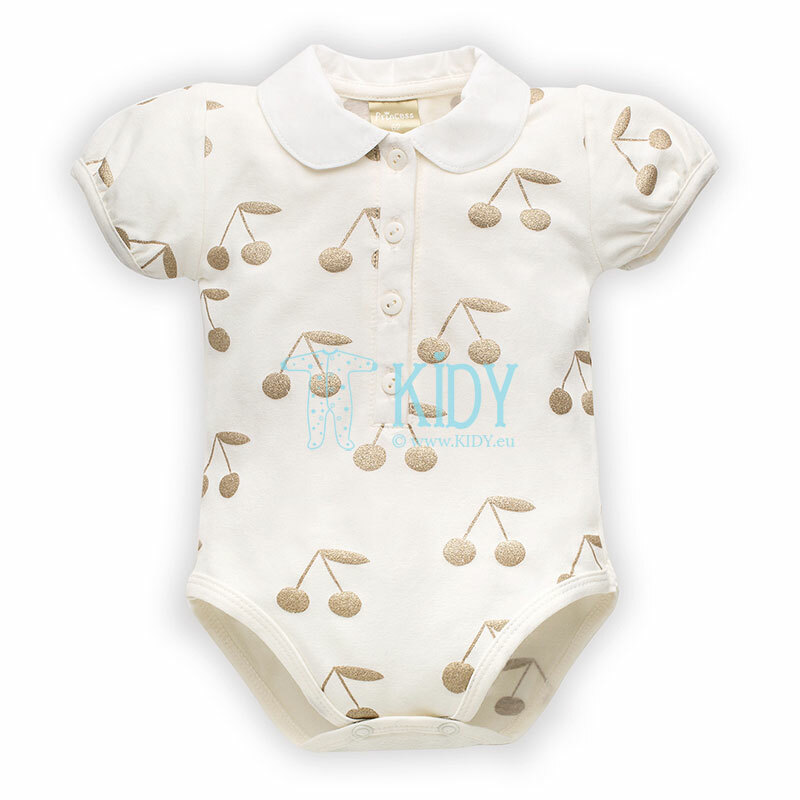 What can be more functional and practical for a baby and his parents than a short sleeve bodysuit? This invention in the industry of children's clothes is truly one of the best. Nothing excessive, the clothes do not crumple and do not bulge, the baby feels comfortable in it, and it is simple for parents to change it. 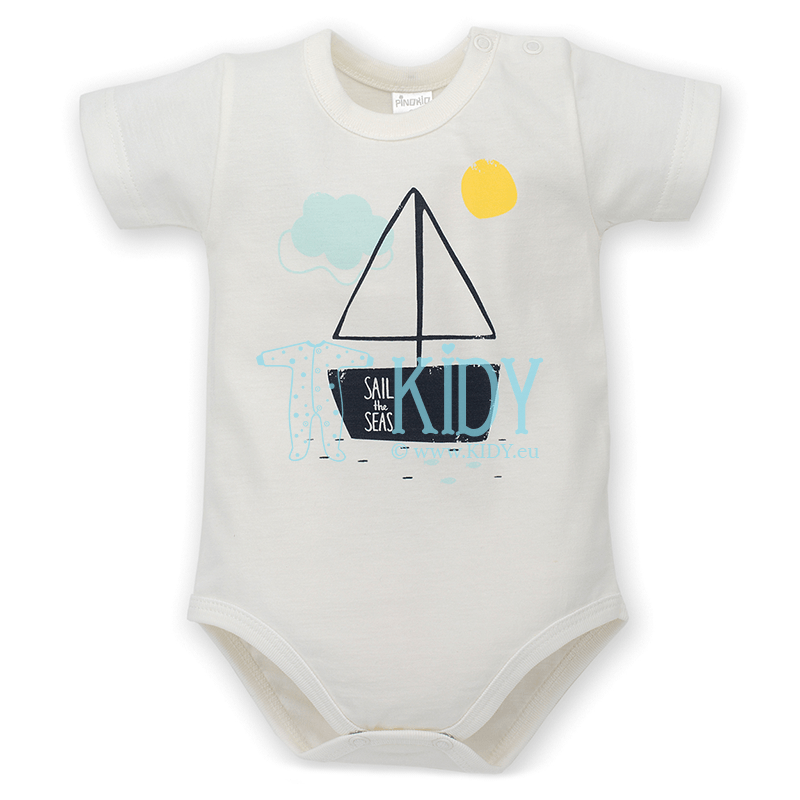 For hot summer weather, this type of clothes for babies is the most optimal. It is better to buy several short sleeve bodysuits. They come in different types, from the ones that babies can wear every day to formal. Short sleeve bodysuits can be an easy replacement for small boys’ and girls’ light blouses, pants, summer dresses and others. In summer, the baby should not wear anything except the short sleeve bodysuit. That way your child will be sufficiently protected, but he or she will not sweat. When the cold eventually comes, do not hurry to hide such a great clothing piece in the wardrobe. In winter and in the off-season the short sleeve bodysuit for children perfectly serves as underwear. The common features of all bodysuits boil down to the lack of sleeves, the lack of trouser-legs and a fastener between the legs of the baby. 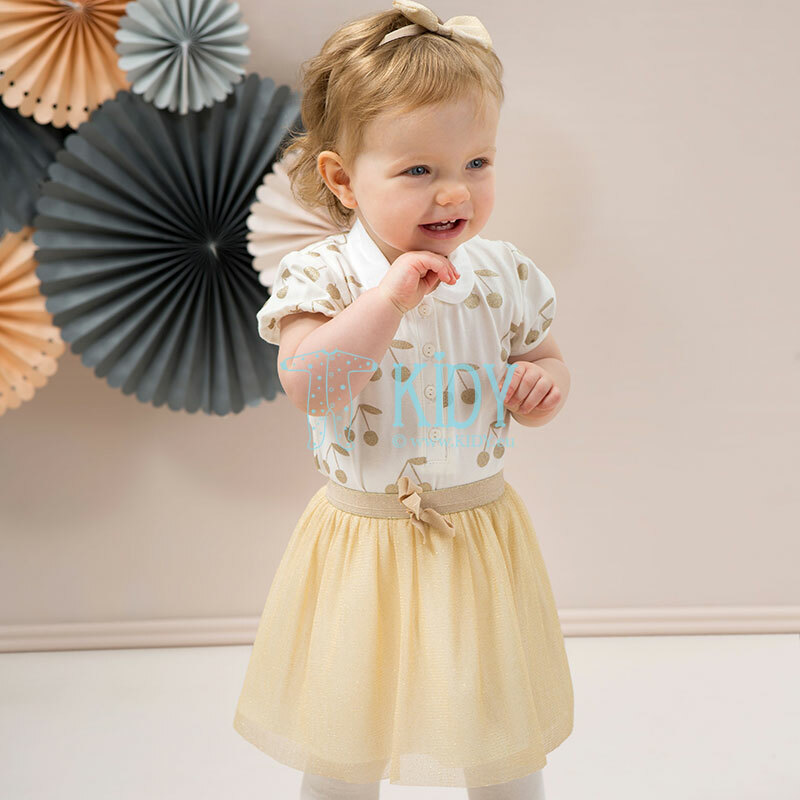 Shirt-like short sleeve bodysuit is a stylish and convenient option for little fashionmongers, preparing for that important or festive event. They are fastened with 3 buttons or snap fasteners at the front and decorated with a pretty collar. 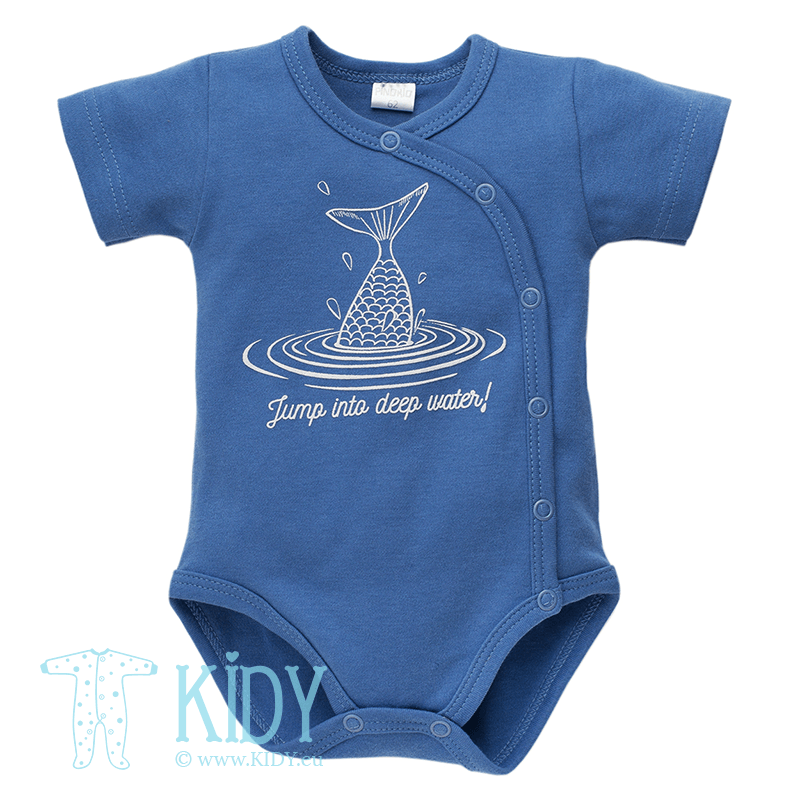 Cute children's short sleeve bodysuits are available right here, at our baby store! 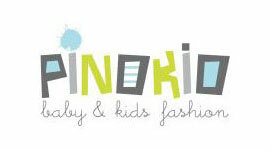 We, as always, make our customers happy with the constantly great quality of children's clothing. However, as for the summer bodysuits, we will try to surprise you with the variety of looks. 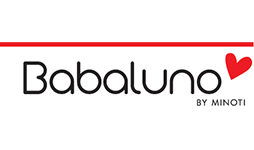 Whether you want a bright bodysuit or white, monochromatic or with perky prints – here you will find a good selection of models with short sleeves supplied to us directly by manufacturers.